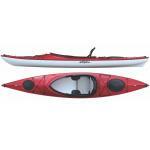 The Sandpiper 130 has a large cockpit making getting in or out of the kayak a breeze, even from a dock or boat deck. 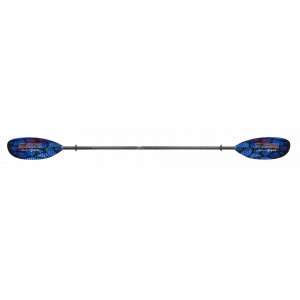 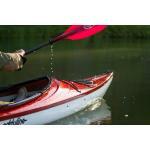 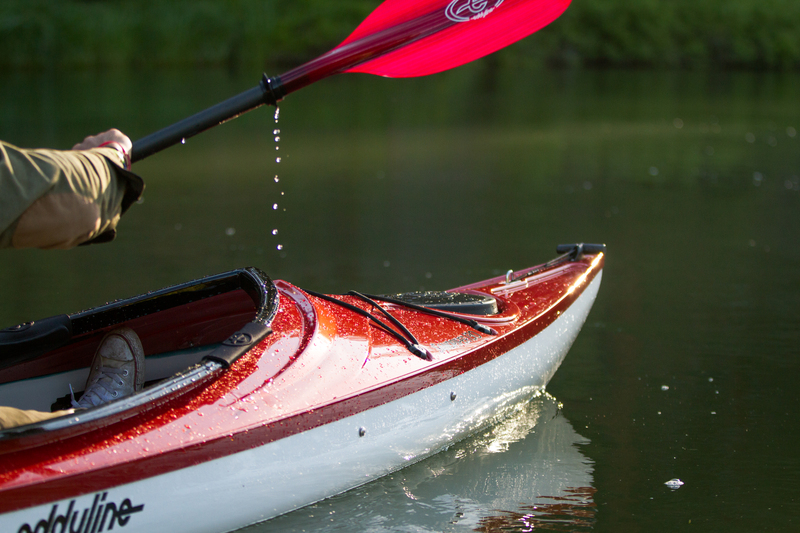 This 13 foot kayak comes with a removable Cloud 10 frame seat. 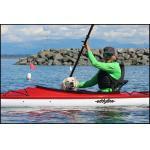 Paddle for hours in total comfort, then take the seat with you for a beach chair. 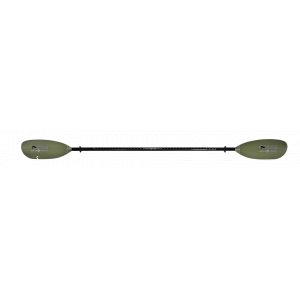 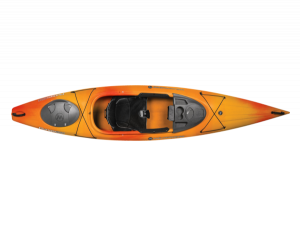 The rear hatch is an 18 inch wide oval, making this kayak ideal for hauling bulky gear that won’t fit in a standard hatch. 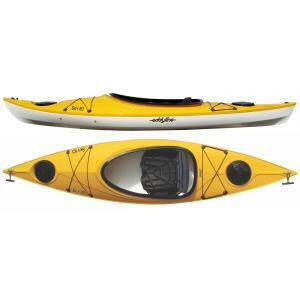 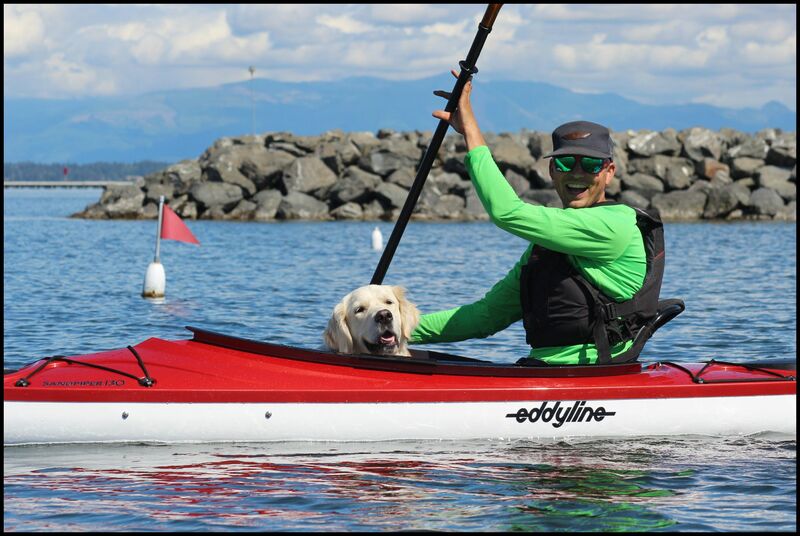 The large cockpit and ample storage space make this kayak a great option for the paddler looking to get on the water with plenty of gear, your dog, or a child.